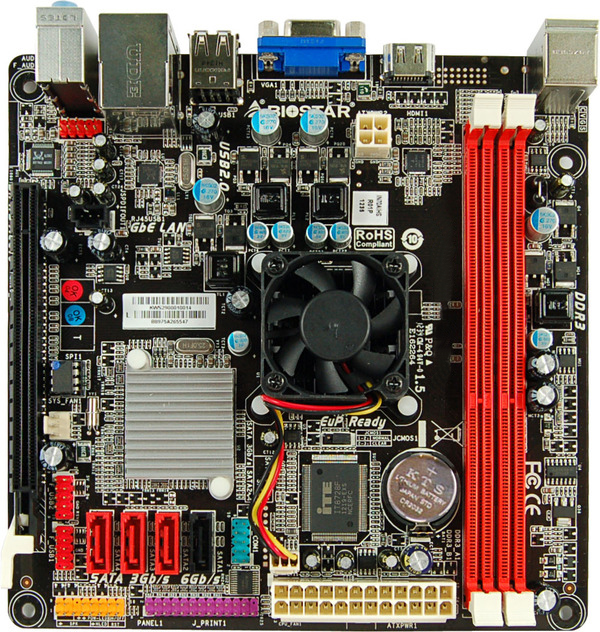 CPU: Processador socket BGA1023 Ivy Bridge Intel Celeron 1007U Dual Core 1.50GHz com INTEL HD Graphics. 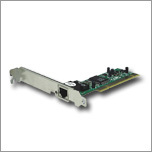 USB: 02 x Conector USB 2.0 internas. 04 Portas USB 2.0 externas.